Grappas are a chic alternative to wine this winter. 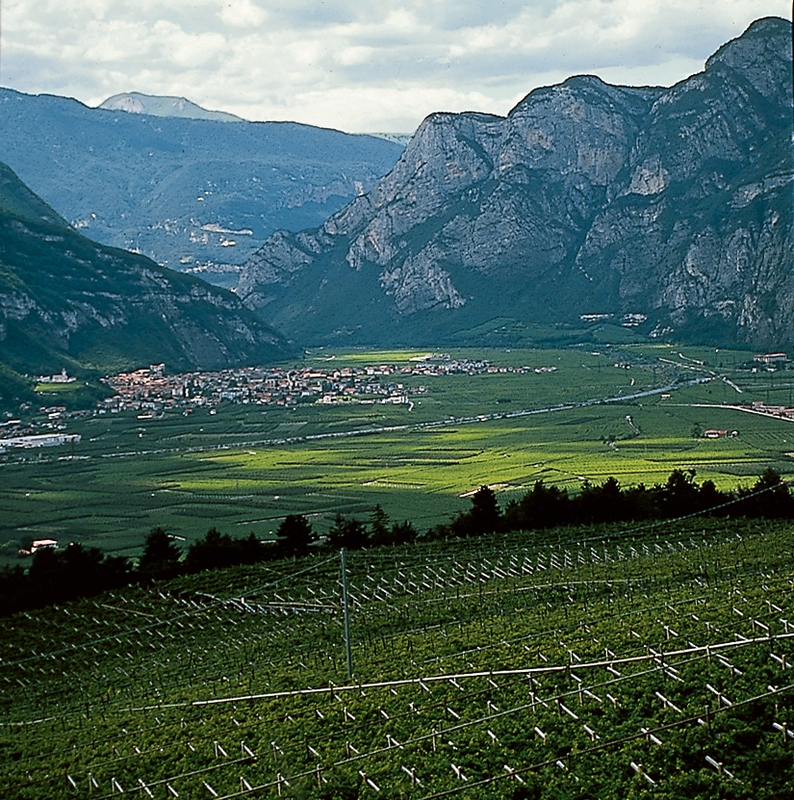 Italy reigns as “il numero uno” among wines imported to the United States. But in Italy, grappa is one of the most popular alcoholic beverages. You might say that grappa is the cool, younger, indie cousin to its older, more worldly and established wine relative, as both have their roots in Italian vineyards and, since 1989, only grappa produced in Italy can be labeled grappa. Being deep into a St. Louis winter, it’s the perfect time to curl up in front of a roaring fire with a tall flute filled with an artisanal grappa while you get the scoop about this native Italian spirit. As with wine, grapes are the base ingredient for grappa. Most grappas start with pomace - the skin, pulp, seeds and stems left over from winemaking after the grapes are pressed. The type of grapes used, the quality of the pomace and how it is distilled (as opposed to wine, which is fermented with yeast), is what differentiates one grappa from another. 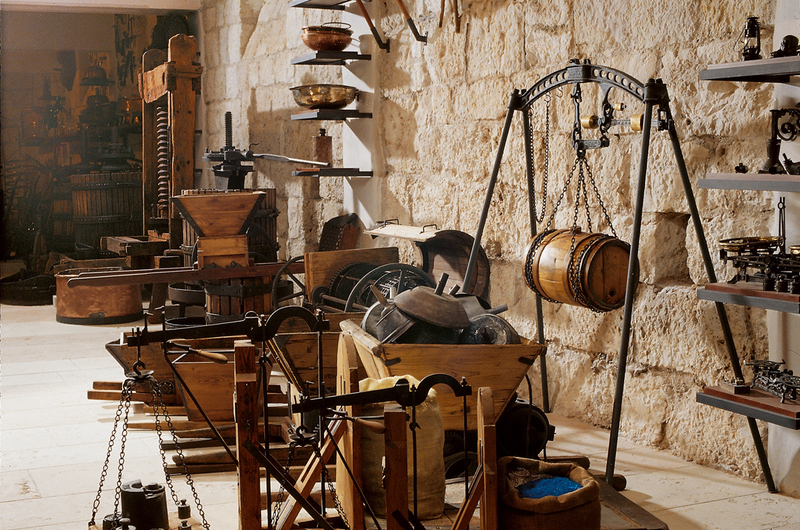 While winemaking goes back to ancient times, grappa was developed around the 12th century, initially to prevent waste by using the leftovers of the winemaking process. Through the ages, grappa was considered the drink of Italian farmers and outdoor laborers to fortify them against the cold. The modern era of grappa starts in the mid-1970s in and around the town of Bassano del Grappa, from which the spirit gets its name, in the Veneto region of Northern Italy. Its growing popularity lies largely with the introduction of varietal (single grape) and aged grappas. Today, over 40 million bottles are produced each year and the spirit is exported all over the world. There are nearly as many types of grappa as there are Italian grapes, and many, many producers, from major commercial distillers to local artisans who produce only a few dozen cases. Then there is the Dolzan family. Under the Villa de Varda label, these grappas are in a class by themselves. The actual property, in the small Trentino town of Mezzolombardo near the Italian/Swiss border, has been producing grappa since the late 1600s. It was in their cellars at the beginning of the 19th century that Michele Dolzan found his passion for distilling, culminating in the creation of the Villa de Varda label and its refinement through four generations. Rather than using pomace, they make grappa with marc, which is derived from the soft pressing of one type of grape – be it Pinot Grigio, Moscato or even the famed red grape Amarone – still dripping with must (the juice of the grape) and of much higher quality than pomace. The Dolzans ensure freshness by pouring the marc into the still immediately after it has been separated from the wine – a demanding, exacting and time-sensitive process that few other distillers even attempt. The flavors are pure and without the heavy alcohol taste that characterizes lesser-quality grappa. They are described as having a velvety “mouth feel” and being fruit-driven — characteristics usually attributed to high-quality wines. Recently available in the U.S., they are worth seeking out for the ultimate grappa experience. 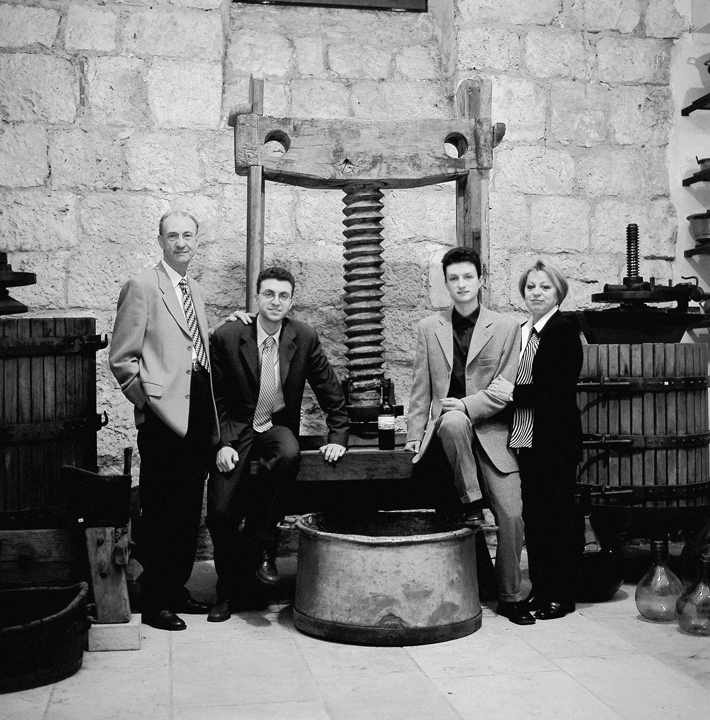 Dr. Luigi Dolzan, Michele’s grandson and the current owner of Villa de Varda with his two sons, perfected making grappa with marc and helped redefine and elevate the entire grappa category. 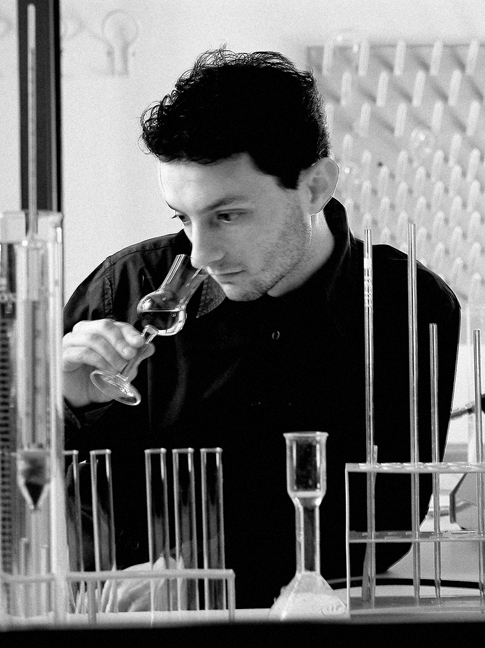 The de Varda Method is considered the benchmark distilling process for Italian grappa, and very few other producers can duplicate the fine grappas the Dolzans produce. So key to the history, development and refinement of grappa is the Dolzan family that Dr. Dolzan was honored as a Knight of the Italian Republic by former Italian president, Carlo Azeglio Ciampi. With the introduction of boutique grappas, as ultra, high-quality labels like Villa de Varda are known, serving it in flute glasses has become de rigueur, and drinking these grappas with food, like a fine wine, is starting to take hold. Salted pistachio nuts or plain crackers with honey and thinly shaved pieces of Parmigiano-Reggiano or Pecorina Romano cheeses on top are two popular choices (salty and sweet flavors match most grappas’ flavor profile). Some of the more flavorful grappas can actually be whipped into a dessert cream to be part of a special Panettone (Italian Fruit Cake) or the filling for chocolate-covered pralines. Many Italians now add grappa to espresso coffee to create a Caffe Corretto, which means corrected coffee. Still, grappa is enjoyed most often on its own, as an after-dinner digestivo or any time you want to ward off winter’s chill...just the way you may be enjoying it right now.